This section includes four articles on recent developments in Asia. One article focuses on Japan, and recent developments in efforts to change its constitution. Airo Hino explores the history of that country’s pacifist foreign policy, entrenched in the constitution, since it was imposed by the occupying American forces after World War II. Up to now efforts to change it have failed. With Japan’s near-abroad now under pressure from an expansionist China, a nuclear North Korea and an increasingly erratic United States, Prime Minister Shinzo Abe may be in a position, despite some recent scandals, to complete a reform that eluded his predecessors. If successful it would be a break from the postwar security consensus. Dominique Caouette asks if that consensus is further eroding as he traces the retreat of democracy in Southeast Asia. As the Philippines and Cambodia undo decades of hard-won democratic advancement and reforms stall elsewhere, now-entrenched elites are confronted with an alternative economic and political development model: Chinese authoritarianism offers a locally successful example, one being pushed aggressively by Beijing. The shine is going off democracy around the world and American influence is waning in the region. The appeal of the rule of law and free elections, which not coincidentally threaten the hold on power of Southeast Asia’s elites, wanes with it. As in Russia and Turkey, staying in power indefinitely is as tempting as ever. The problem of slow economic development across South Asia is examined by Inroads co-publisher John Richards and his collaborators Shahidul Islam and Manzoor Ahmed, who ask “Why is South Asia poor?” Their answer points to underperforming government schools, which result in low literacy rates. Countries that get primary education right achieve better economic growth than countries in South Asia. Leaving aside the extraordinary development in China, the national literacy rate at the beginning of the century is an excellent predictor of change in per capita GDP in subsequent years across South and Southeast Asia. The lowest growth occurred in Pakistan, Bangladesh and Nepal, all with literacy rates in 2000 below 50 per cent. With a literacy rate of 60 per cent, India performed somewhat better. By far the most impressive increase in per capita GDP among South Asian countries was in Sri Lanka, where literacy was above 90 per cent in 2000 despite having endured a civil war in the last decade. Moreover, South Asian leaders, who typically enrol their own children in private schools, have shown little interest in making their school systems work. Bangladesh, Nepal and most states in India “gamed” the UN Millennium Development Goal of universal primary education by 2015, by lowering standards for certification. Large-scale surveys in rural India found that half of all children in Grade 5 cannot read a simple story, and half cannot perform a simple subtraction problem, from the Grade 2 curriculum. Like Sri Lanka, Nepal recently endured a civil war, and like Japan, it has been rewriting its constitution. Here, Nepali lawyer and former Maoist guerrilla turned parliamentarian Khimlal Devkota shares a personal account of his country’s 1995–2006 civil war and the 12-year peace process that followed. Devkota, who moved from the battlefield to elected member of the Constituent Assembly tasked with drafting the new republic’s constitution, remains an enthusiastic defender of his party’s accomplishments. His article is a rare if not unique first-hand English-language account from the Maoist perspective. I worked in Nepal during the 2006 revolution and participated in the peace process that followed. At the time I was sceptical of the Maoists’ motives, believing they were a genuine Maoist party using the weakness of the democratic parties and the continued existence of their army and militias to win power and establish a dictatorship.1 On the basis of the evidence, reinforced by Devkota, I was wrong on both counts. The Maoists were sincere in abandoning the armed struggle, and insincere in their commitment to anything that resembles Maoist doctrine. There’s no question that the Maoists achieved their primary objectives: the end of the monarchy and a Constituent Assembly tasked with drafting a new, republican, federal constitution. Devkota rightly praises his movement for its success on those counts. Prerevolutionary Nepal was dominated by a small group of men from upper-caste families, from the same regions of the country, most wealthy and many with connections to the then-royal family. The revolution changed all that. Women made up more than 25 per cent of the Constituent Assembly, quotas ensured that representatives from “lower” castes and minority communities were elected, and the new leadership is much more representative of the country’s diversity. The Maoists, says Devkota, decided to end the war and embrace multiparty democracy when the toll of suffering became too much – the war claimed approximately 10,000 lives. He doesn’t talk about the military pressure on his party when their attacks on poorly armed police posts and civilian infrastructure provoked the deployment of the formidable Royal Nepal Army, pushing the war to a stalemate. That dam broke in 2005, not because of any Maoist military breakthrough, but because the parliamentary parties joined in an alliance with the Maoists and their combined pressure brought down the monarchy. I doubt that the Maoists’ transformation started with good intentions. But it is unarguable that, after the war, they followed through. Their People’s Liberation Army was disbanded and incidents of Maoist-instigated political violence dropped. Hardliners within the party defected and set up a new movement committed to armed struggle; no one paid much attention. So Devkota is right when he says the Maoists are now a normal Nepali political party. But if the Maoists accept multiparty democracy and a market economy, in what way are they still Maoists? And how can he maintain that Maoism was a doctrine worth 10,000 lives and a decade of lost opportunity? Still. as they continue the process of negotiating a merger with another left party and ending their history as a distinct party, Nepal’s Maoists probably deserve some kind of award for being the most conciliatory of all the world’s significant Maoist movements. Still, since the war ended, their focus has been on governance changes and not on the supposedly central project of making people’s lives better. Devkota is right to say that his party’s place in history will be decided in the next few years. The war was won, the constitution rewritten, the king deposed. Now will the lives of regular Nepalis, often trapped in poverty and deprived of education and opportunity, improve? We will see if Devkota and his comrades can deliver. 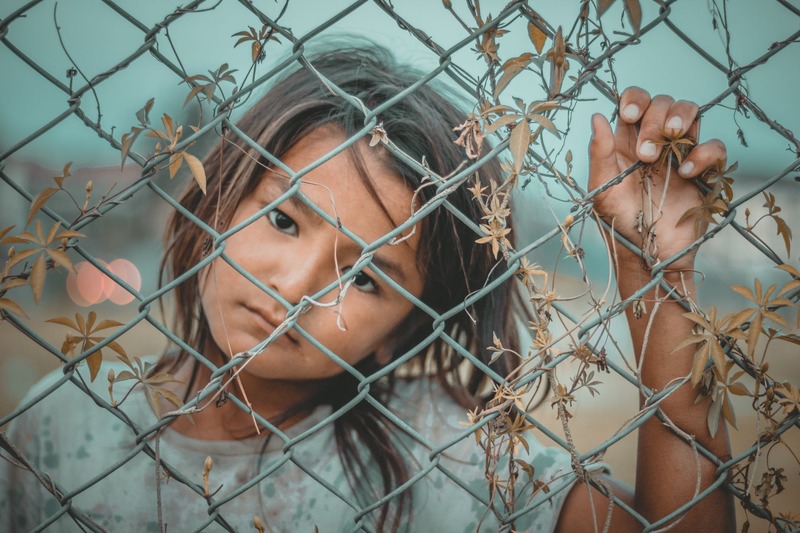 Click to read Why is South Asia Poor: The Role of Primary Education by John Richards, Mohammad Shahidul Islam and Manzoor Ahmed, Democracy’s Ebb Tide in SouthEast Asia by Dominic Caouette, Japan’s Constitutional Divide by Airo Hino, and From Guerrilla War to Government by Khimlal Devkota. 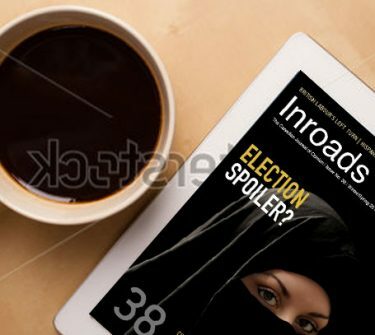 1 See my article Nepal’s Kerensky Interlude, Inroads, Winter/Spring 2007, pp. 72–88.